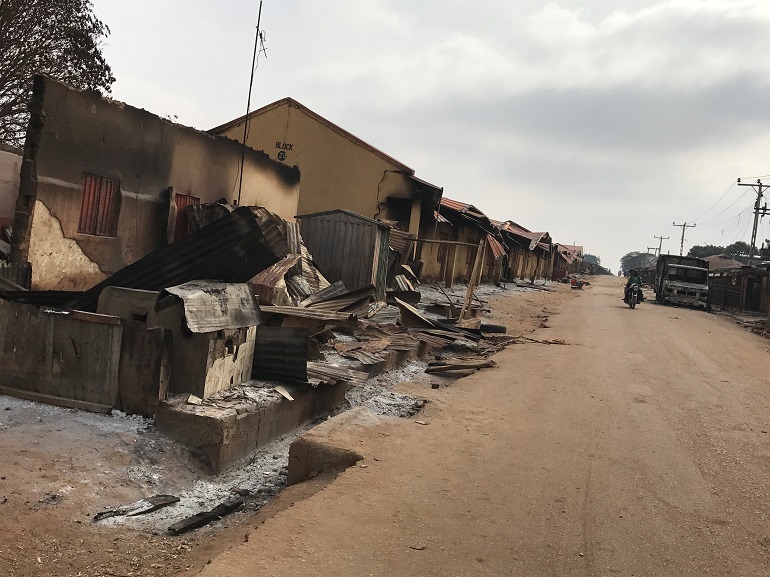 Clashes over the forceful conversion of Christian girls to Islam has left 12 people dead in Nigeria’s north-western state of Kaduna. 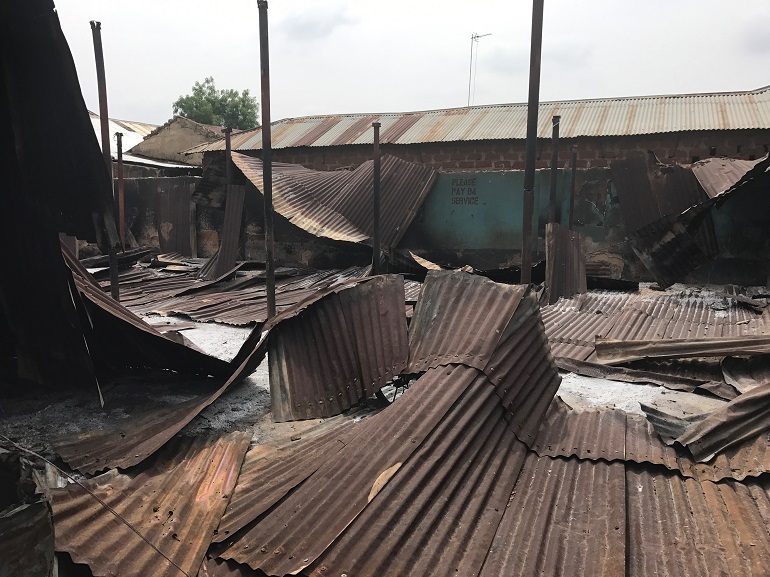 Several others sustained injuries from gunshots and machetes, while dozens of shops, houses and vehicles were set ablaze in the Kasuwan Magani Community of Kajuru Local Government Area. 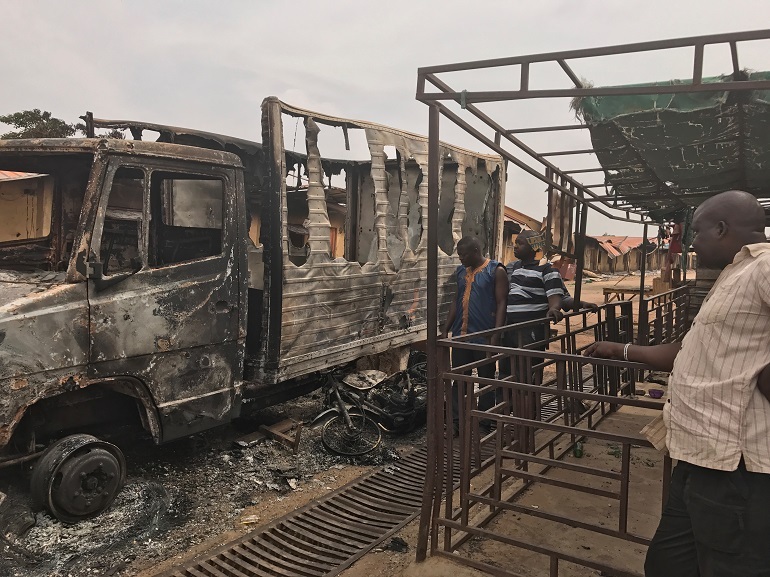 Abdulwahab Jibo, a local Muslim youth, said tension had been growing between Muslim and Christian youths for two weeks before the clash. Jibo alleged that the authorities had been informed about the looming crisis but that nothing was done to avert it. He also blamed Christian youths for what followed, saying: “There are Muslims boys that are dating Christian girls. Some of the girls dating the Muslim boys got converted to Islam. “But the brothers of the one of the girls who converted and married a Muslim boy opposed the marriage and went to the residence of the Muslim boy to take her away. A Christian youth, Sunny Isa, confirmed the existing tensions and said Muslim boys had insulted Christians. “They called us ‘infidels’,” he said. “They also said we are ‘poor’ and that’s why they date our girls and convert them to Islam and marry them. A pastor with a Baptist Church in the area, Rev. 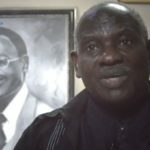 Danlami Gajere, said the issue of Muslim boys dating Christians and converting them to Islam has been a long-standing issue in the community. 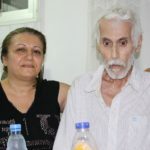 “They [Muslim boys] date Christian girls and sleep with them and come to mock the Christians,” he said. “They will tell us that they sleep with our wives and our daughters and call us ‘infidels’. “On the other hand it is an abomination [for them] for Muslim girls to date Christian boys. [They say:] ‘Who are you to date a Muslim girl!’ They don’t even have regard for non-Muslims. The chairman of the Christian Association of Nigeria (CAN) in Kajuru, Rev. Makama Mazadu, said that to bring peace the forceful conversion of Christian girls should be stopped. “I was called by the Sarkin Kajuru [traditional ruler] for a meeting. “When I went to the meeting, I saw a lady in hijab [Islamic dress]. The Sarki told me that as CAN chairman, he wants to tell me that the lady named Alheri wants to convert to Islam … that she is [now] a Muslim and they wanted to let me know. “I told him that this is unacceptable because I cannot handle this alone. “I requested to take the girl along with me, but he said I can’t go with the girl as she was already a Muslim. Speaking with journalists, the Kaduna state police commissioner, Austin Iwar, called on community leaders in the area to restore calm. He said about 18 people had been arrested in connection with the violence and that a number of dangerous weapons, including petrol bombs, were recovered. The violence has prompted a massive deployment of security to contain the violence and stop it from escalating to other parts of the state. So far, it seems calm has returned to Kasuwan Magani. 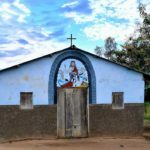 Abduction, forced conversion and forcible marriage of Christian girls is particularly prevalent in northern Nigeria, where Islam is the main religion, as opposed to the predominantly Christian south. The 12 northern states of Nigeria adopted Sharia (Islamic law) in the 2000s. Though it was, in theory, meant to be applied solely to Muslims, it has reinforced pressure and discrimination faced by Christians in daily life. According to Sunday Oibe, the secretary of CAN in Nigeria’s North-West Zone, Christian leaders in the north have consistently raised alarm over the issue but the authorities have failed to stop the trend. 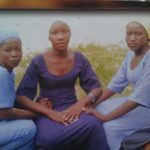 “Abducted girls are always taken to the palaces of some traditional rulers, where the conversion and marriage takes place,” he told World Watch Monitor “and when the matter is reported to the police, nothing is done to bring the culprits to justice. 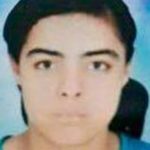 “Why do Muslims find it convenient to marry Christian girls but [they] will not allow their own daughters to marry Christians? “We must discourage [this]. Nigeria has a constitution and laws, but the only thing is that our security agencies are not living up to expectations. That is why this issue of abduction and forceful conversation has continued. In November 2013, the treatment of Christian women and girls in northern Nigeria since 1999 was the subject of a detailed report, ‘Our Bodies, their Battleground’, whose authors explored what they called “the facilitating characteristics of the country in which the [Boko Haram] insurgency has come to operate so effectively”. It showed that the abduction of Christian girls was common practice long before the advent of Boko Haram and it’s kidnapping of 276 mainly Christian schoolgirls from the town of Chibok in Borno state in April 2014.